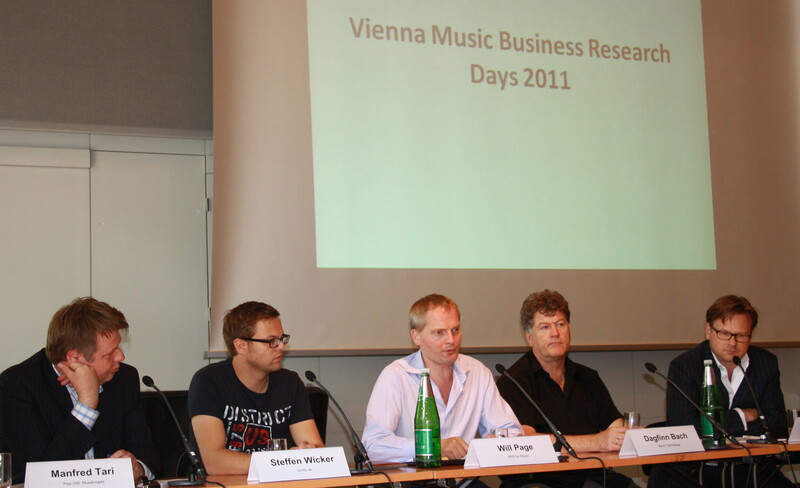 The conference was opened by a panel discussion (in German) with Steffen Wicker (founder and CEO of the German music streaming service simfy.de), Alexander Hirscherhauser (president of the Austrian Association of Independent Labels, Music Publishers and Producers – VTMÖ) and Peter Tschmuck (professor at the University of Music and Performing Arts Vienna) on the question “Is Streaming the Answer …?” Naturally, Steffen Wicker answered in the affirmative, whereas Alexander Hirschenhauser questioned whether music streaming leads to a fair distribution of revenues. Due to micro cent payments to labels and musicians he doubted if business models of label and other rights holders can be based on revenue streams from streaming platforms. Steffen Wicker confirmed Hirschenhauser’s pessimistic view, but outlined that is has been usual for decades that only a small proportion of industry actors could affort a living from music production and distribution. In simfy’s case it can be observed that only 20 to 25 percent of the songs in the database are streamed. However, the great majority of 75 percent of the songs has not been streamed yet. At the end, however, the question, if streaming could be answer for many problems in the music business has to remain unanswered. 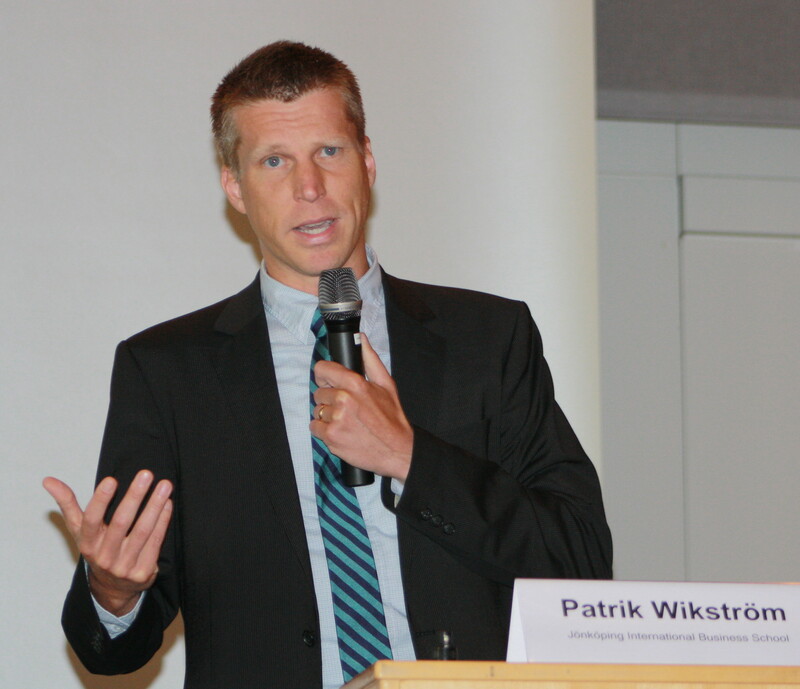 The second conference day was opened by Patrik Wikström from Jönköping International Business School with „A Typology of Music Distribution Models“. He outlined the changing music consumption behavior of the last two decaded, which led to new music distribution models. Experience and access to music replaced materiality and ownership. Experiences, however, are no longer sold as products but as services. But if music services offer the same extensive catalogue, price would be the only factor to compete. However, it is nearly impossible to compete with freemium models, which are more or less the standard of music distribution nowadays. Therefore, musical content has to be contextualized. Music services must allow the users to organize their music, to discover new music, to share music and to communicate about music. The ultimative way to put music content in a new context is to allow music users to play with music. The passive music consumer, therefore, emerges as active music prosumer, who wants to be involved even in the music production. Some innovative musicians such as the female artist Imogen Heap engage their fans in the creative process. Imogen Heap has for instance invited her fans to remix her music in order to release the remixes as an album. She even encouraged her fans to contribute to her official biography. Acording to Patrik Wikström, this example indicates that music distribution is moving gradually from “ownership” and “access” closer to “context” and “play”. 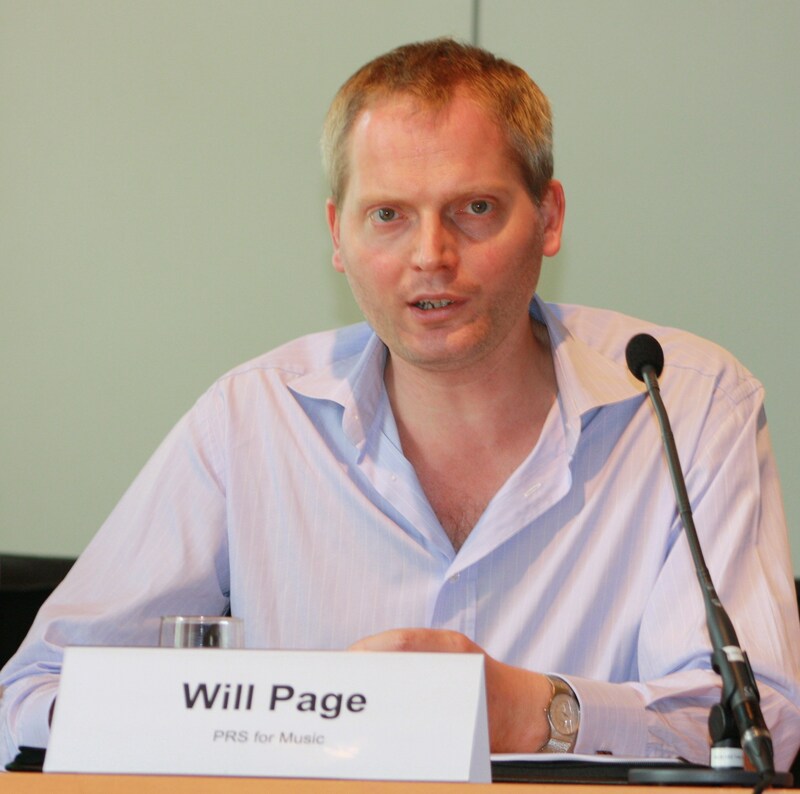 An interview with Will Page (in German) can be read in futurezone. 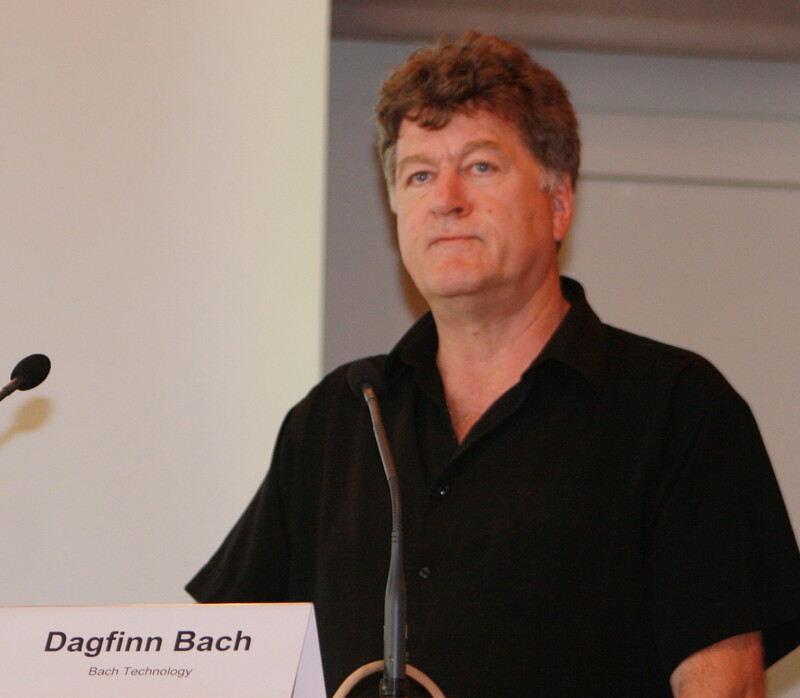 After the lunch break, Dagfinn Bach, who was involved in the development of the first MP3-player and later founded the music identification firm Bach Technology in Bergen/Norway, tried to assess the impact of music distribution from an ecological perspective. He compared the energy balance of music downloading and music streaming and concluded that a download once made on a playing device is much more energy efficient than sending a data stream around the world by streaming. If we take in consideration that the server farms for music data storage need a vast amount of electricity for cooling, streaming is much more harmful from an ecological perspective than downloading. At the end of the day, download will succeed over streaming for this reason. In the following, Dagfinn Bach, also presented the different products of music indentification, which are marketed under the Music DNA trademark. Highly important, therefore, will be the new MPEG7-data compression standard, which will allow consumers not only to listen to their preferred music, but also to read the song texts and to retrieve the latest news on concert dates of the music acts. An interview with Dagfinn Bach (in German) can be read in futurezone. 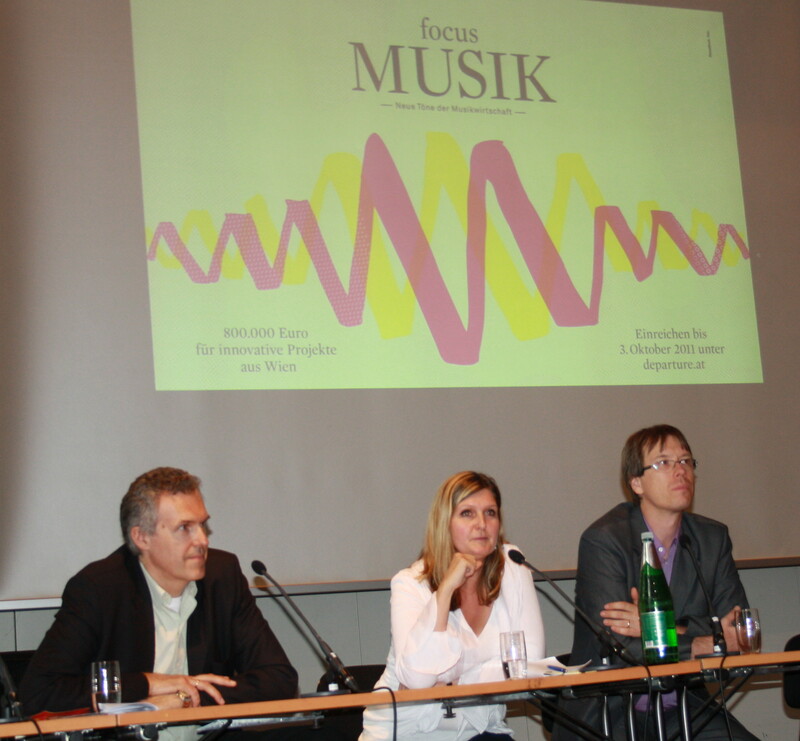 The second conference day was closed with the presentation (in German) of the white paper „Neue Töne der Musikwirtschaft“ for the music focus-call by the Viennese creative industries’ funding body departure. After a short introduction by departure CEO Christoph Thun-Hohenstein, the main author of the white paper, Peter Tschmuck, explained the structure and main contents of the white paper, which should motivate innovative projects for the Vienna music sector. At the end of the presentation, Sabine Hofmann, head of the funding department of departure, informed on the funding procedures and on application details. In the Young Scholars’ Workshop on “Innovations in Music Business” young academics from Austria, Brasil, Germany, Norway and U.K. presented their research results on several music business/industry topics. Panel 1: Chair: Dennis Collopy, University of Hertfordshire, U.K.